Axis Capital CIO Darryl Catts prefaced an insurance platform revamp with a change management program, making IT and its business peers co-owners of the initiative. A major technology overhaul at Axis Capital's insurance division is paving the way for data analytics programs geared to generate revenue. But the IT revamp wouldn't have been possible without a preemptive change management program, says Darryl Catts, CIO of the company’s insurance business. "We struggled in the beginning, but we assigned roles in change management and got leadership involved," Catts, who worked at Zurich Insurance before joining Axis in 2010, tells CIO.com. The success of Catts' change initiative underscores the importance of aligning IT and business before kicking off a transformation. 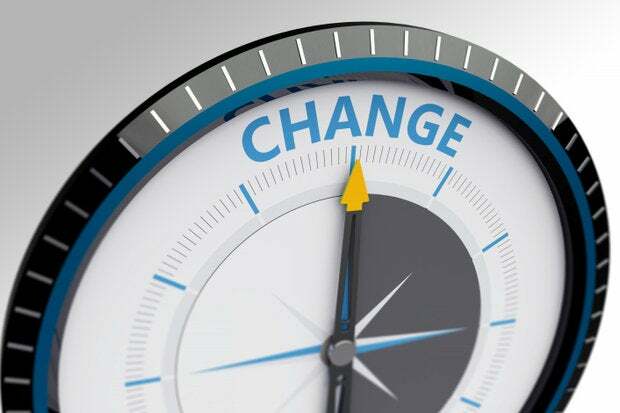 Fighting against but-this-is-how-I’ve-always-done-it syndrome and coaxing employees to embrace new and emerging technologies is challenging for most CIOs. But 62 percent of 1,700 respondents polled by Capgemini and analyst Brian Solis said that corporate culture remains the biggest impediment to change. Catts knew he’d have to usher in some significant changes — both technical and cultural — when he joined Axis to lead an IT modernization effort designed to leverage technology for growth. Years of mergers and acquisitions had left Axis with fragmented technology systems, making it difficult for data to flow freely between the business units. The company had more than 160 disparate insurance products, covering a range of property and casualty services.